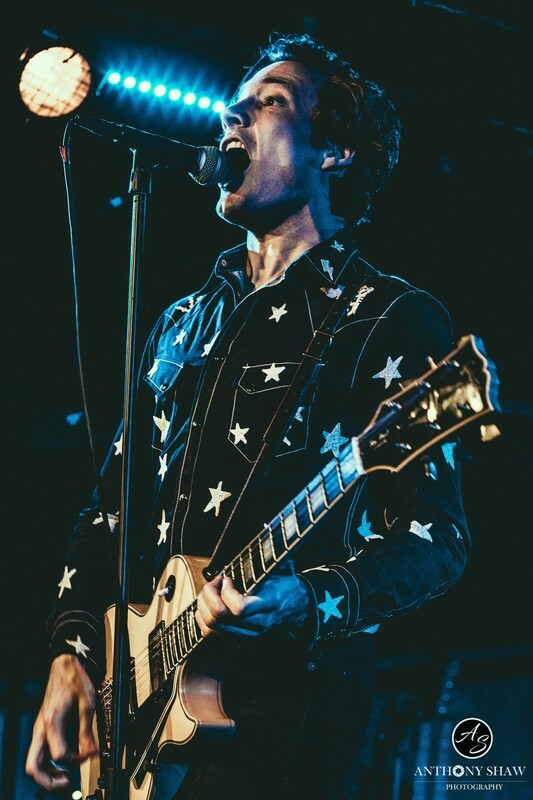 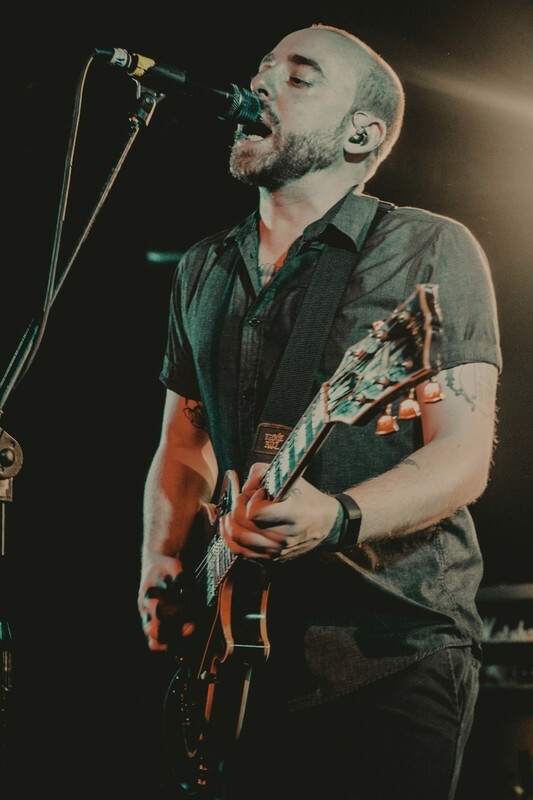 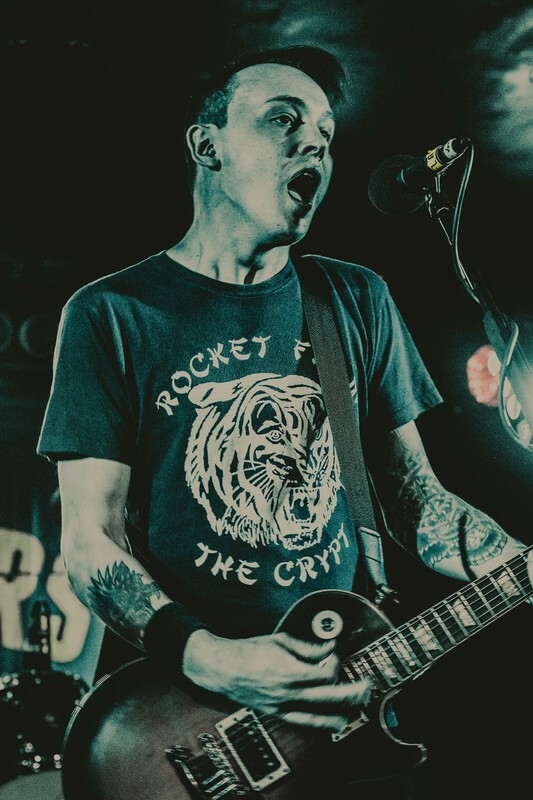 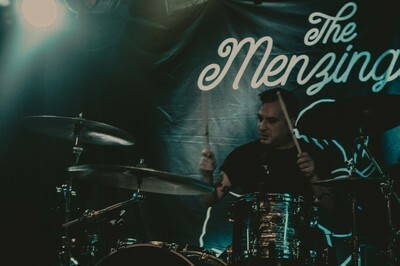 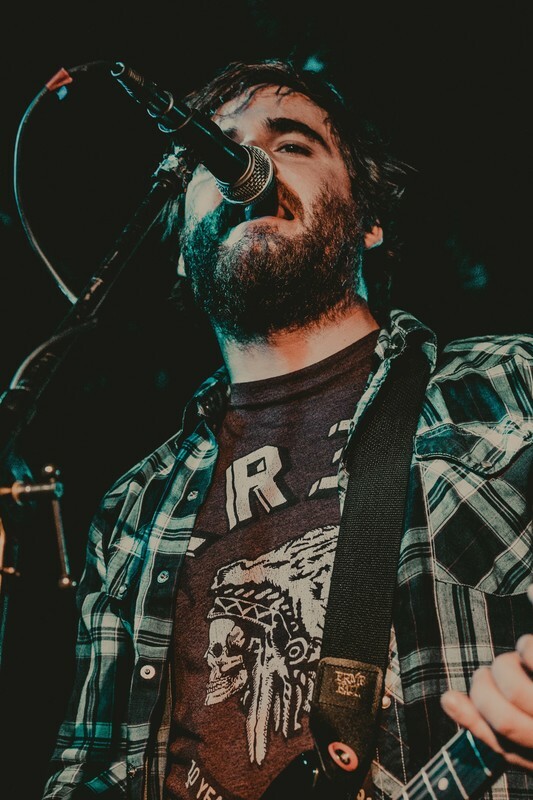 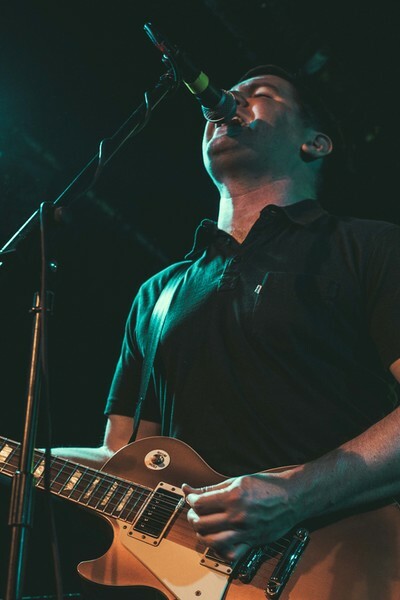 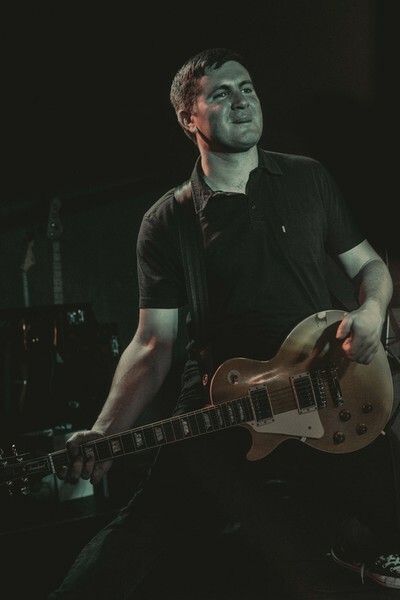 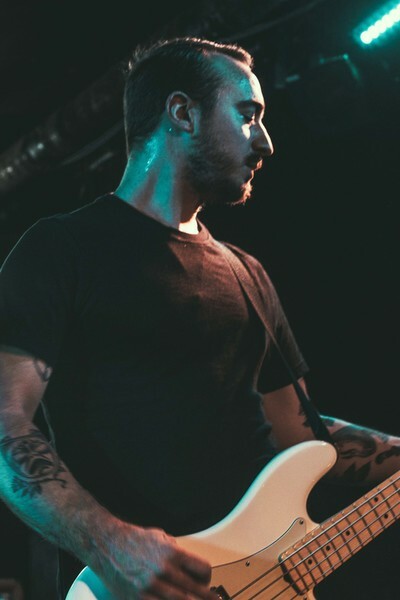 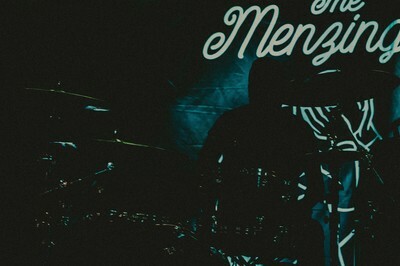 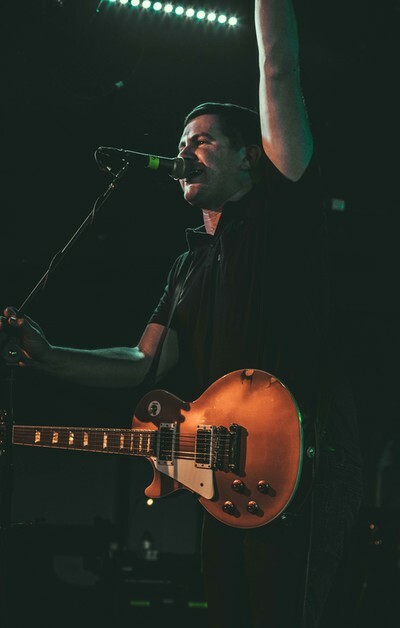 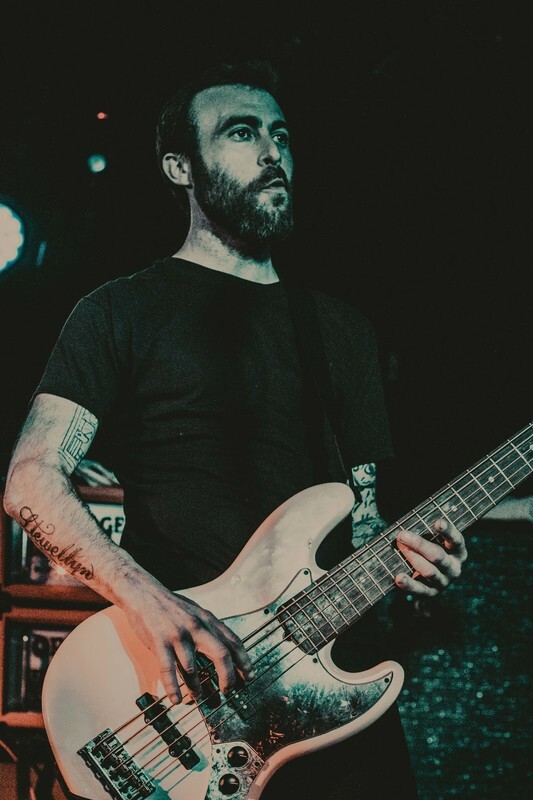 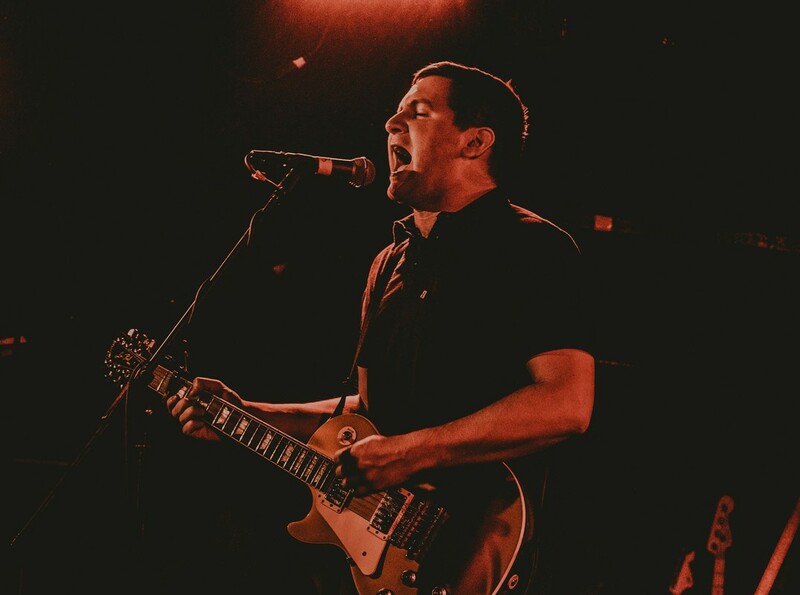 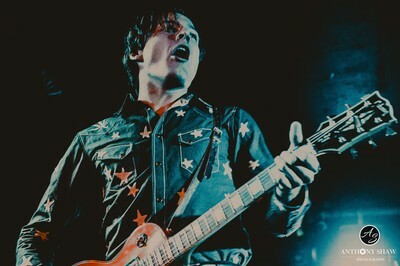 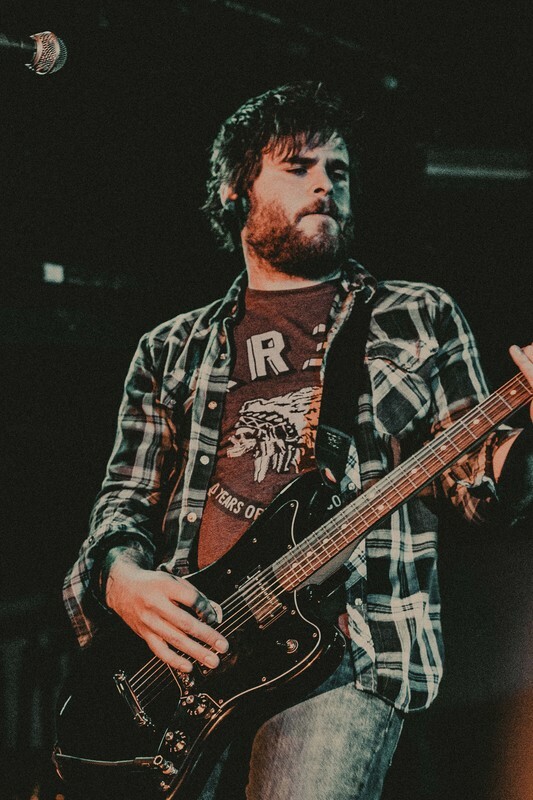 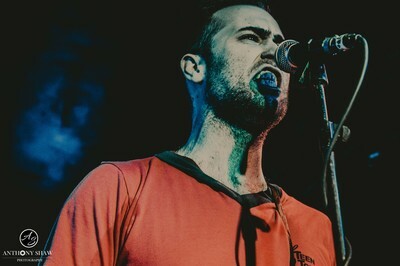 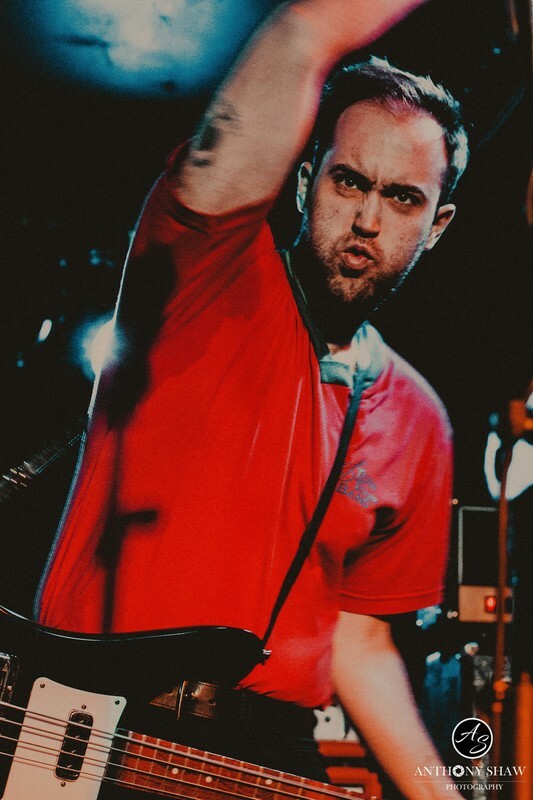 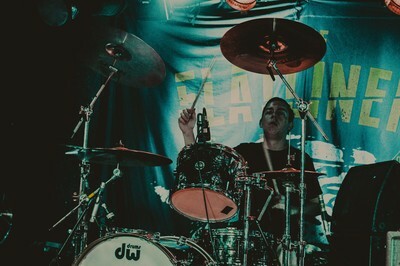 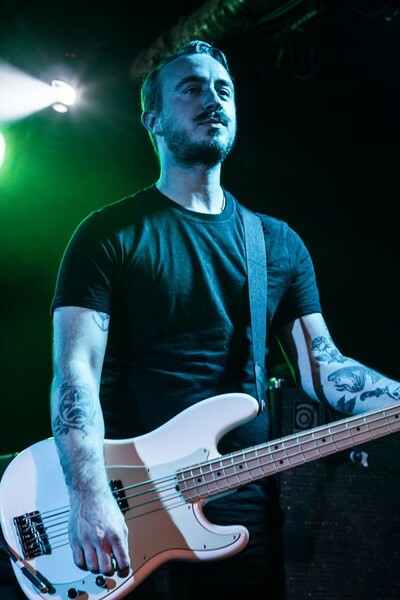 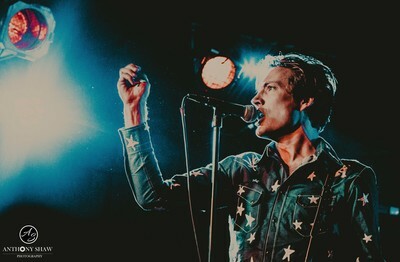 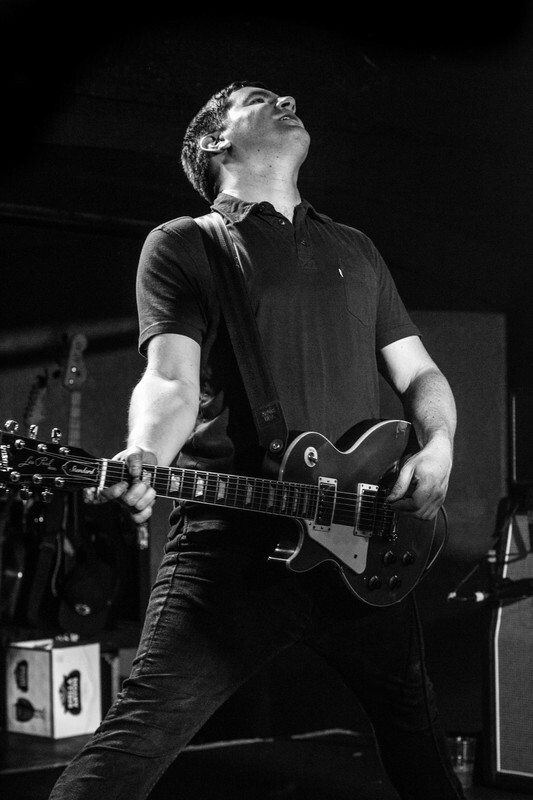 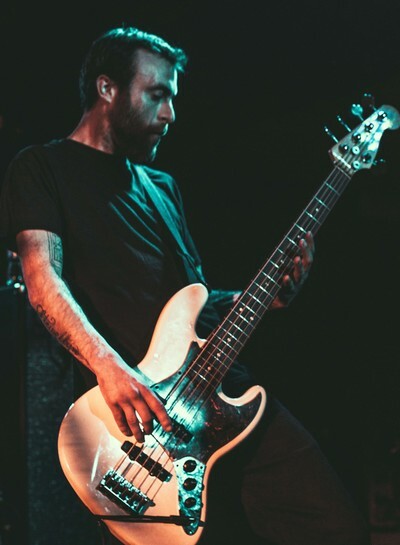 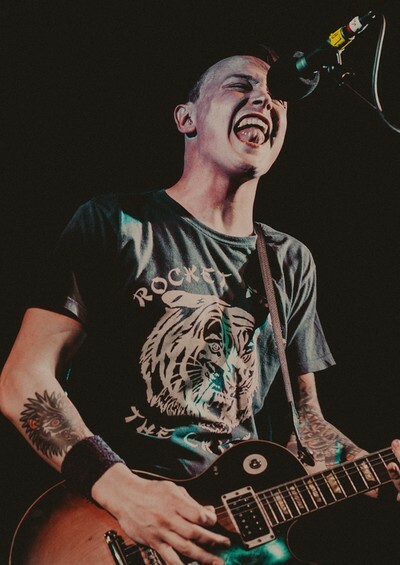 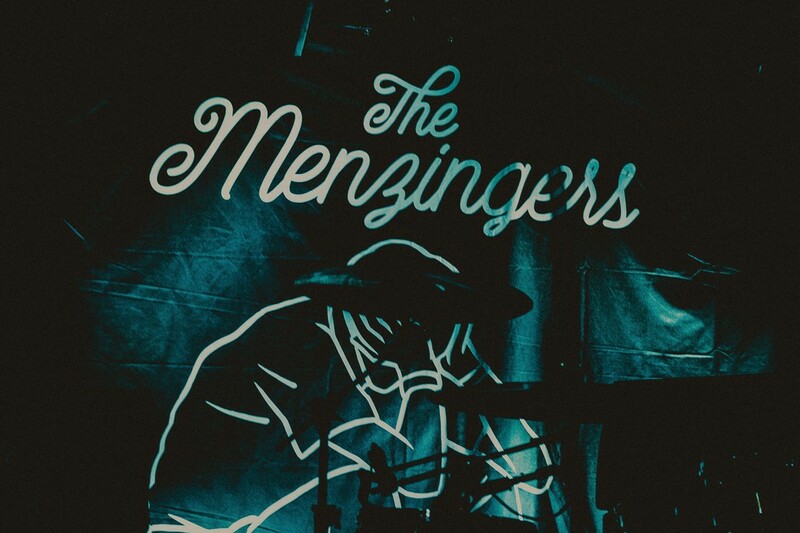 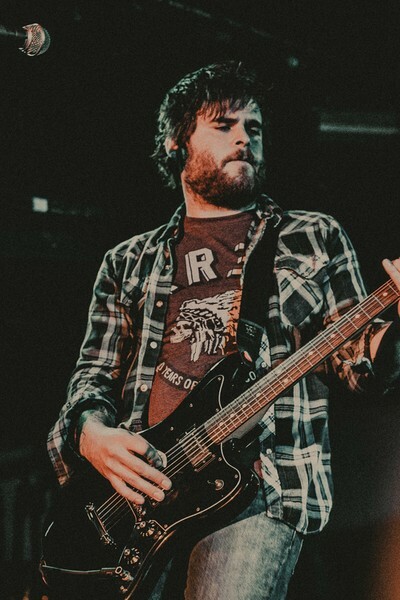 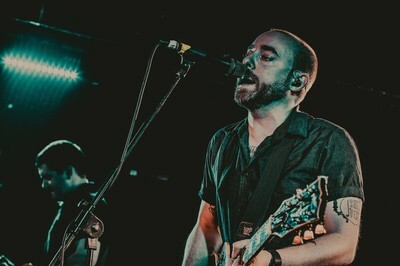 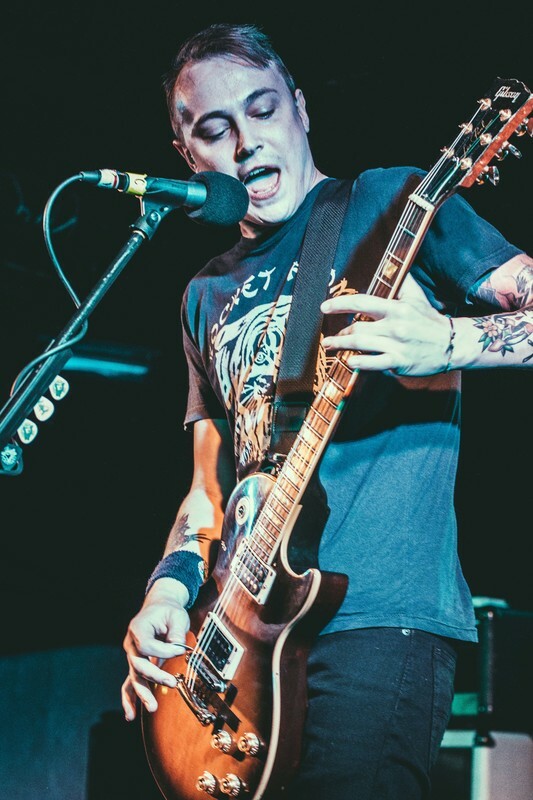 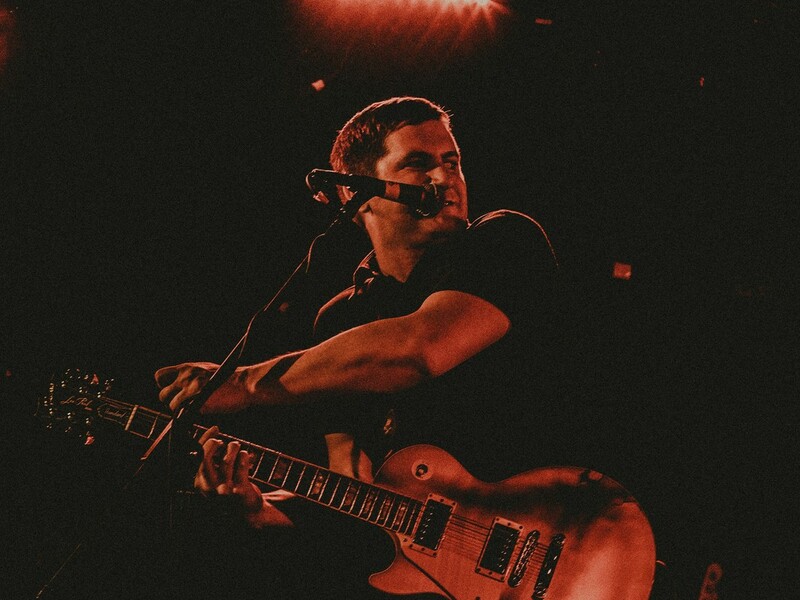 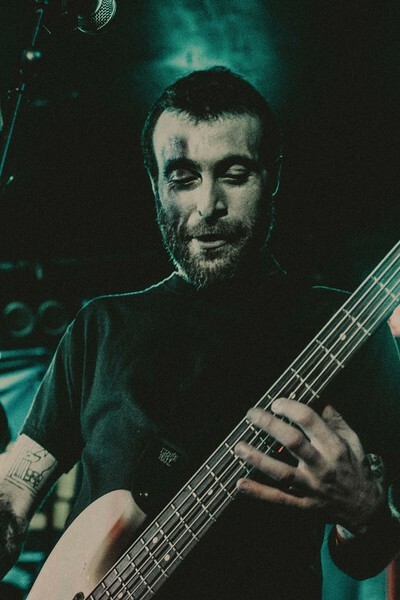 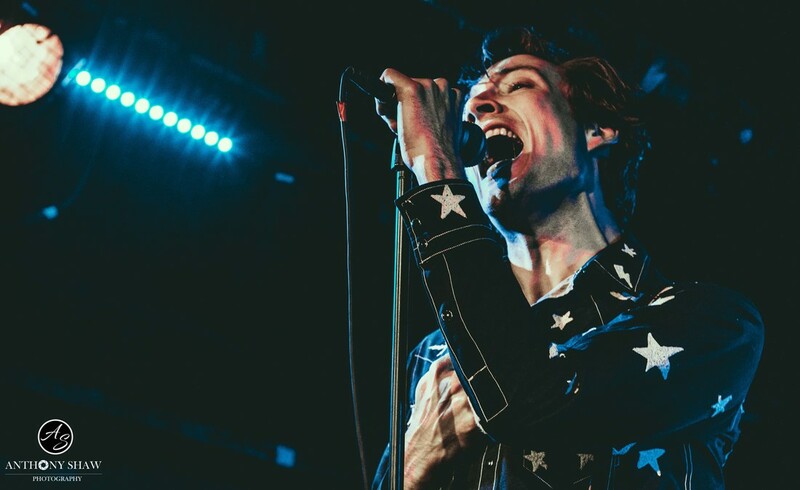 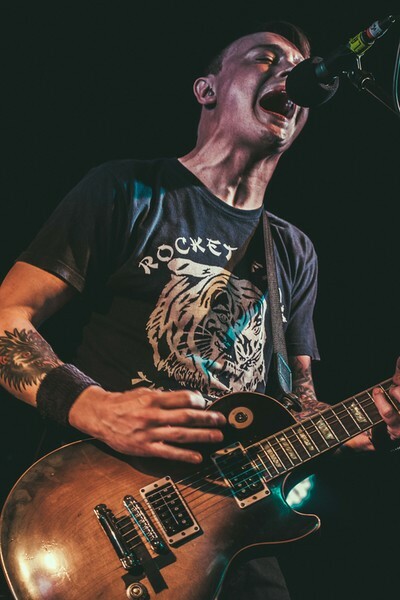 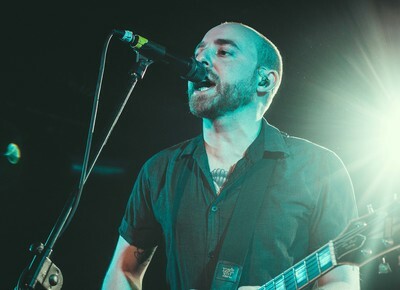 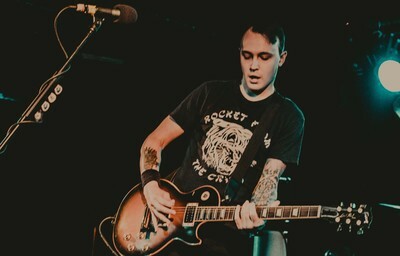 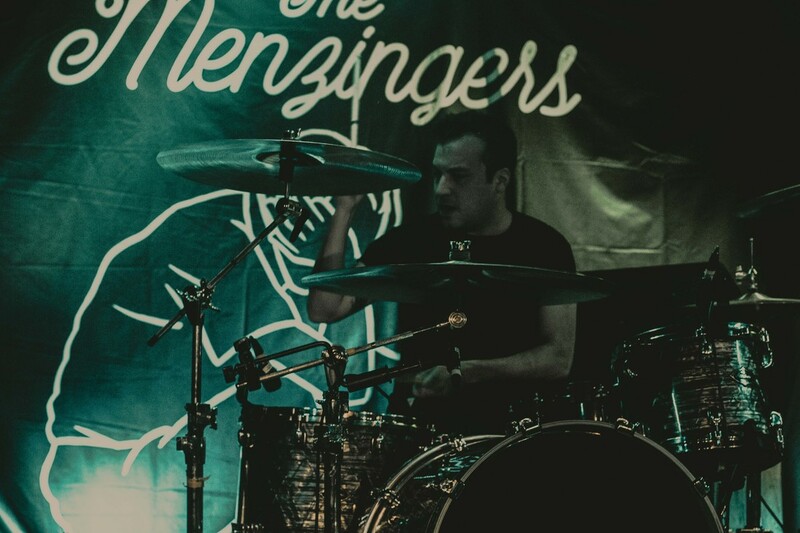 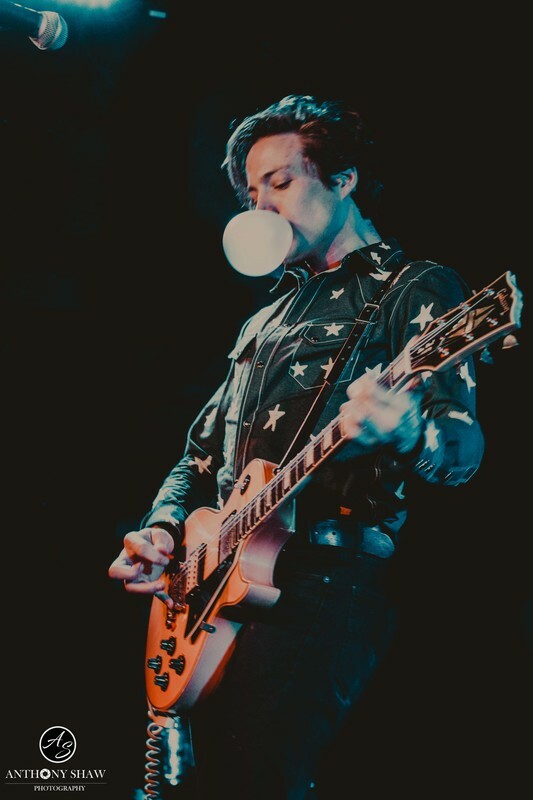 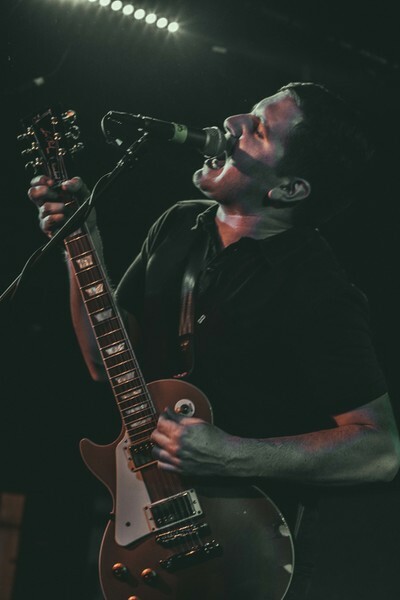 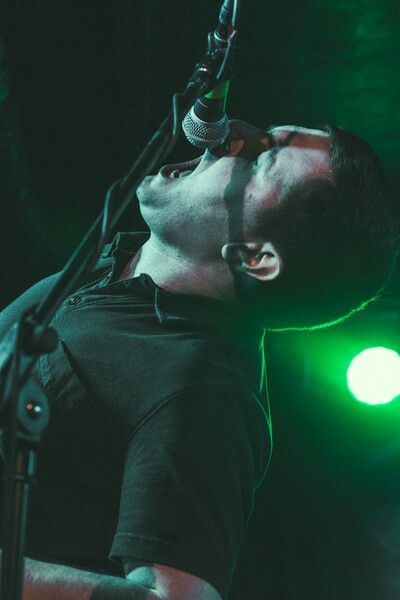 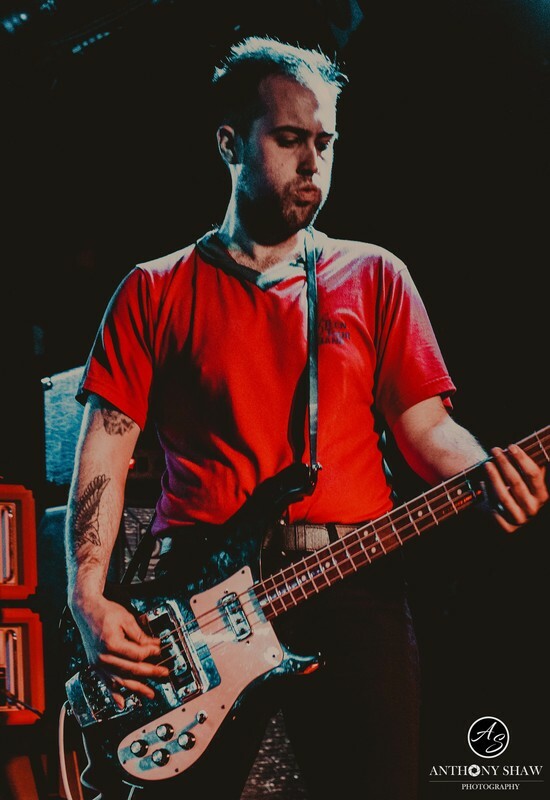 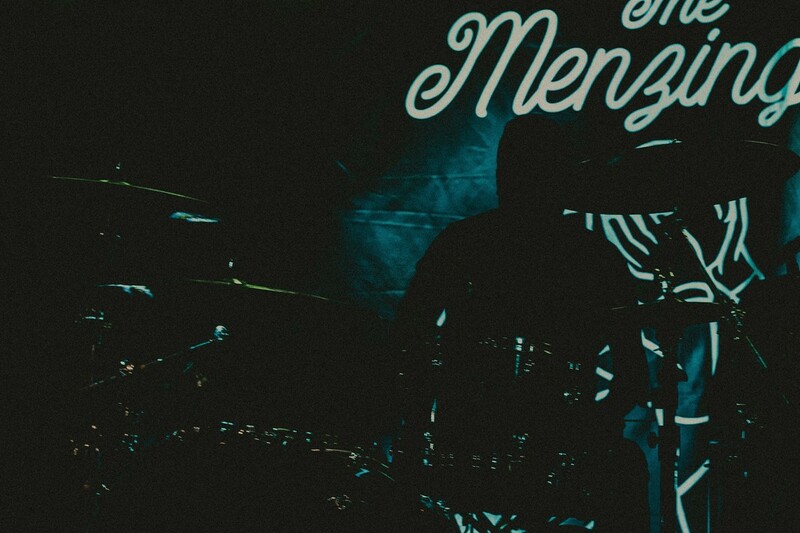 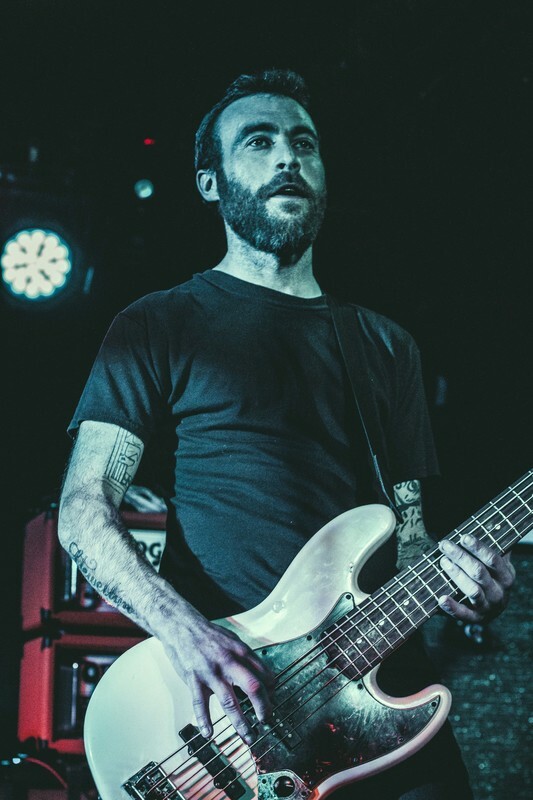 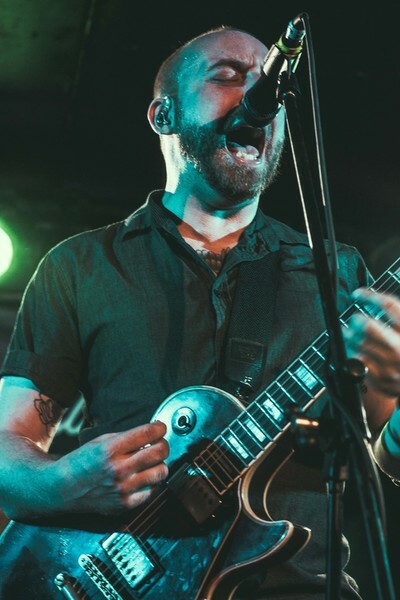 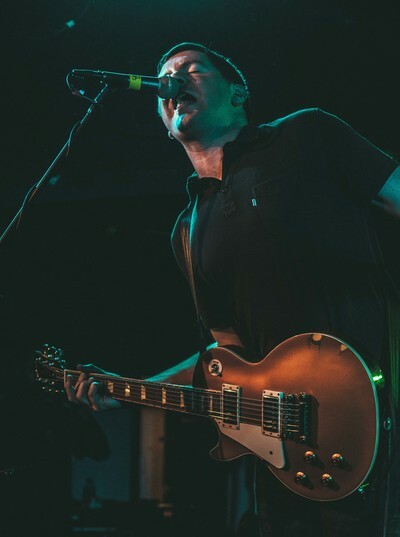 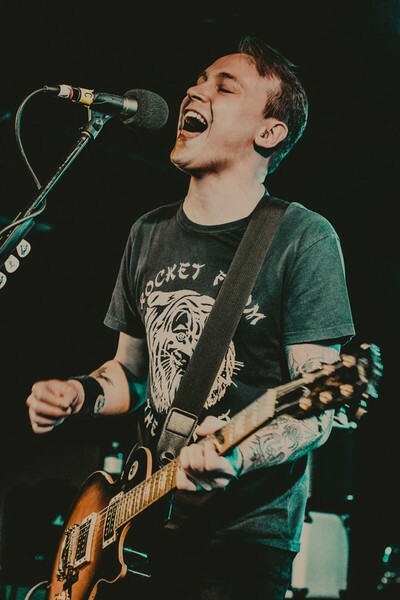 American punk rock band The Menzingers from Scranton, Pennsylvania stopped off in Bristol on their European headline tour. 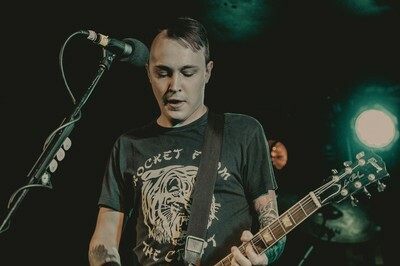 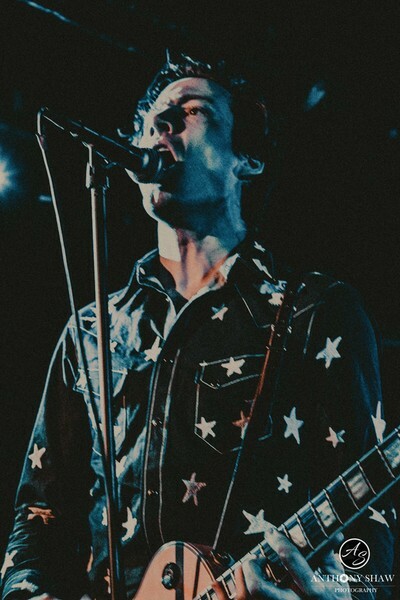 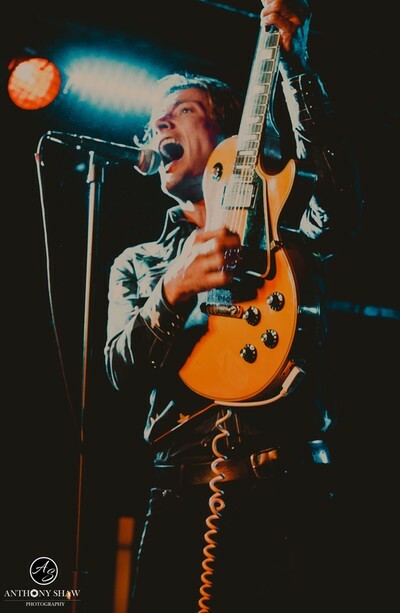 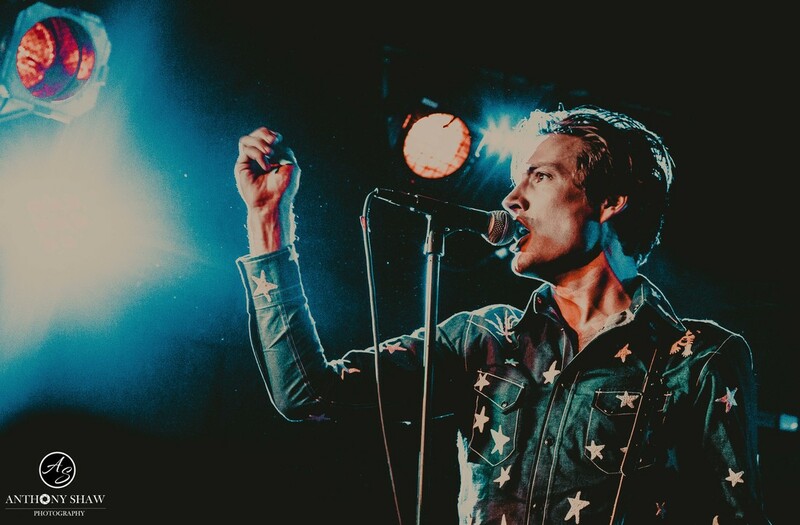 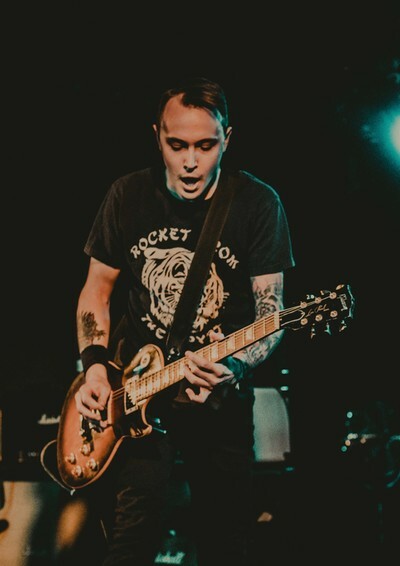 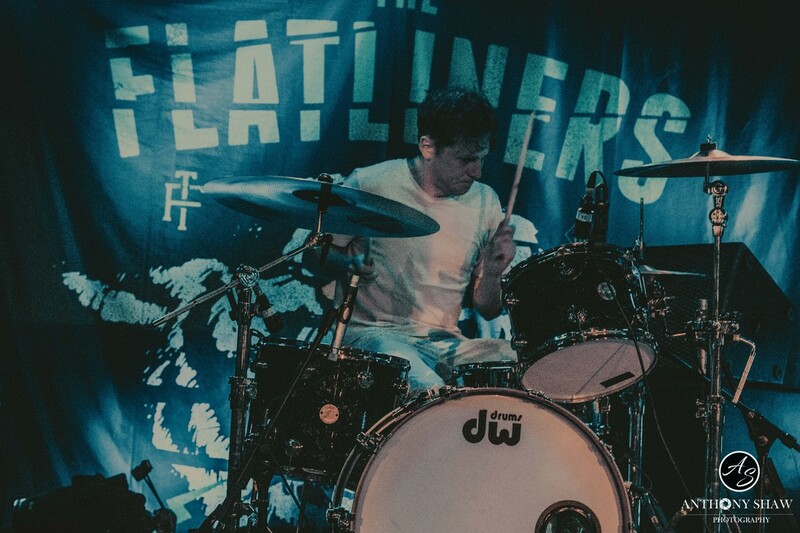 Joining them were Canadian punk rocks bands The Flatliners and The Dirty Nil. 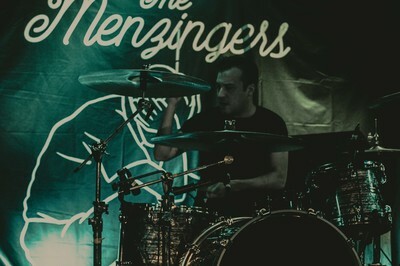 I was fortunate enough to photograph them. 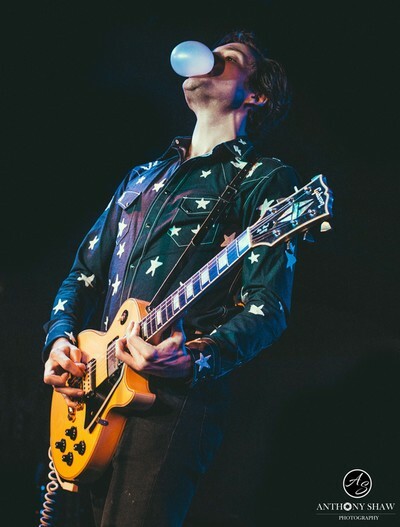 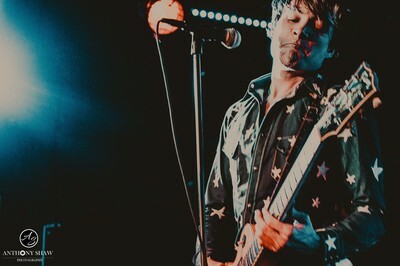 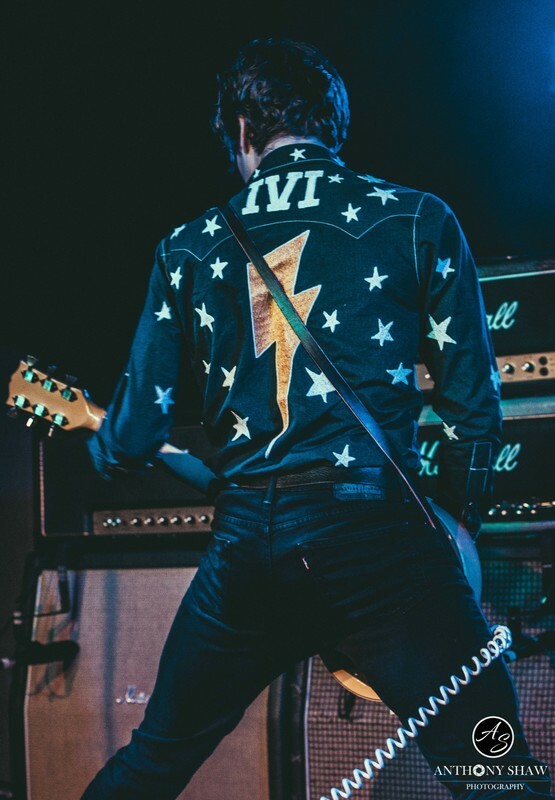 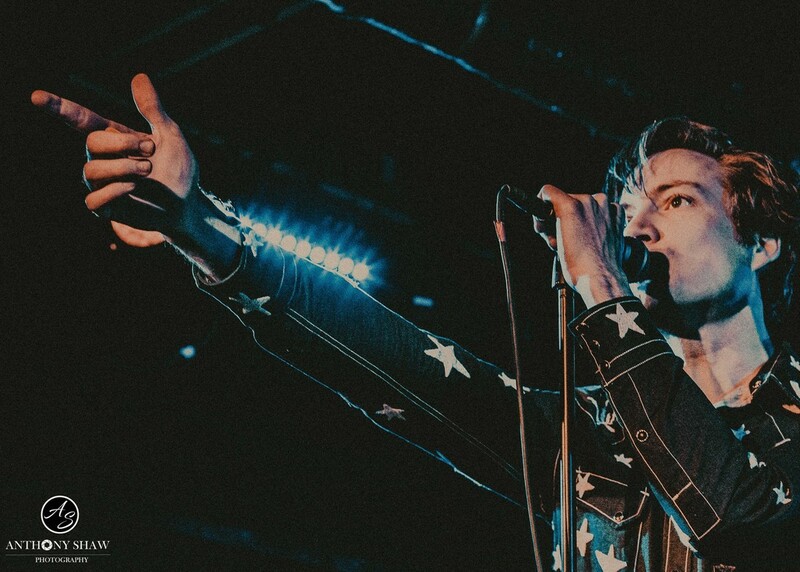 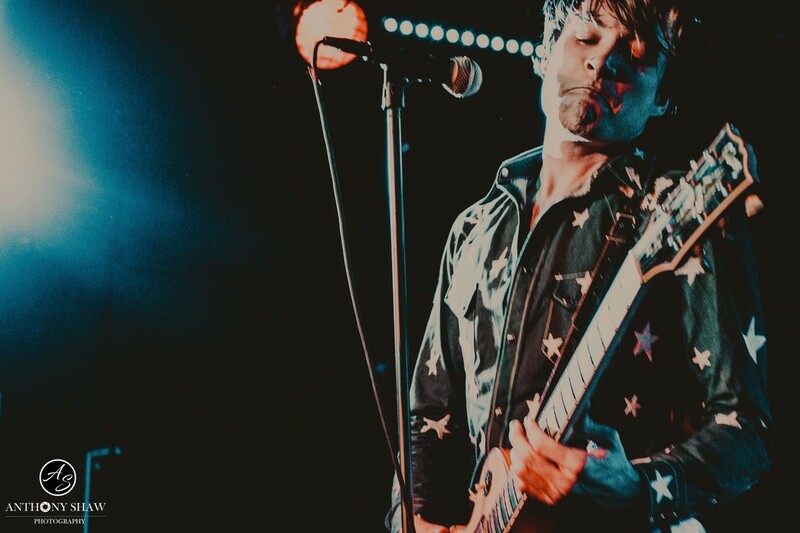 Full review of the show can be read on 3 Songs and Out.